RPM Wholesale Auto Parts offers new and used parts, tires and wheels for every make, model and year for all domestic and import vehicles. Our parts team specializes in hard to find parts and high volume orders. We currently have over two million parts in stock and ready for quick delivery from any of our warehouses, or from our vast nationwide network of reputable providers. We always have your part in stock, ready to go now! Thank you for visiting our website, we sure appreciate your business! RPM's professional salvage team has over 30 years experience in processing high quality, Certified Insured Vehicle* recycled auto parts. We use our experience and efficiency to give you the absolute lowest wholesale prices. RPM Wholesale Parts has the volume and capacity to blow away competitions prices! Our massive warehouses stock parts for every make and model, ready to pick up In store or shipped out to you're business. Local same day delivery is available for body shops, car dealerships, repair shops or any automotive repair institutions in our local service area. 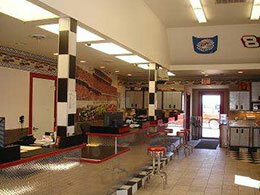 RPM Wholesale Parts also welcomes the general public to visit your local store. At RPM Wholsale Auto Parts, we always want to save time and money while having the best customer service! RPM auto parts has the largest selection around. 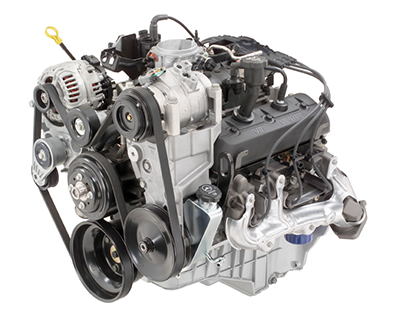 we have over 1,500 engines In stock, ready to go! 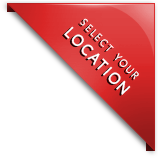 WE WILL BEAT ANY PART PRICES IN YOUR AREA! Main Warranty Information Last updated 9/19/2013. Flint Location Warranty Information Last updated 9/19/2013. Saginaw Location Warranty Information Last updated 9/19/2013. Lansing Location Warranty Information Last updated 9/19/2013.